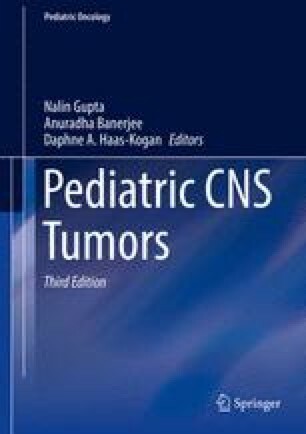 Astrocytomas are the most common subgroup of central nervous system (CNS) tumors in children. The most frequent histological types are pilocytic and fibrillary astrocytomas, which are considered low-grade astrocytomas. A variety of other, less common glial tumors are also seen in children, including pleomorphic xanthoastrocytoma (PXA), subependymal giant cell astrocytoma, high-grade gliomas, ganglioglioma and desmoplastic infantile ganglioglioma, astroblastoma, ependymoma, and oligodendroglioma. This chapter focuses on low-grade astrocytomas with an emphasis on infiltrating astrocytoma, cerebellar astrocytoma, optic pathway glioma, and oligodendroglioma.